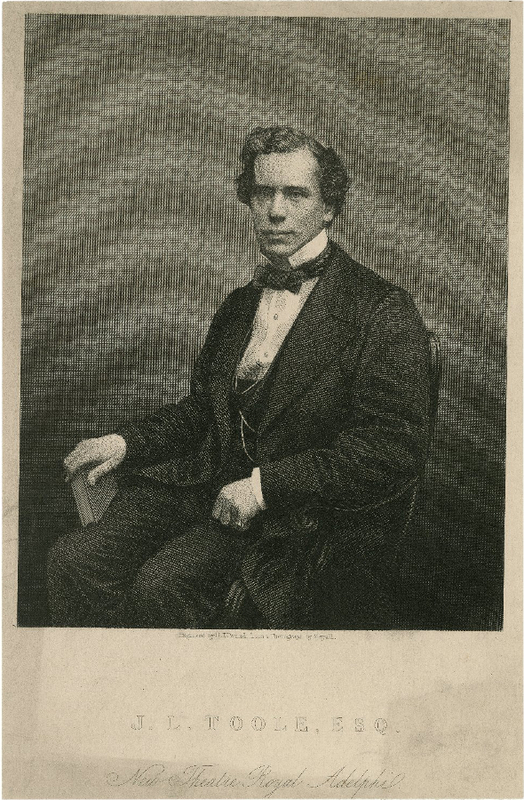 Toole, John Lawrence (1830?-1906): Was the first actor in London to have a theatre named after him. In 1850, he performed in amateur theatricals and caught the attention of Charles Dickens. He made his professional debut in Dublin in 1852.